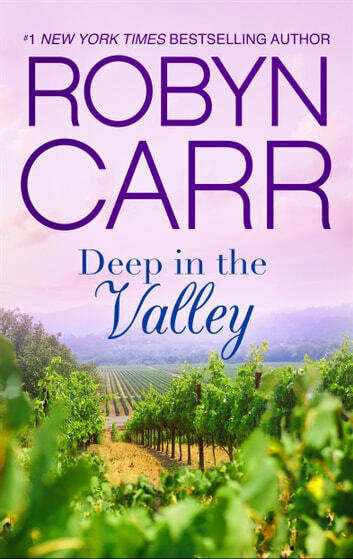 Revisit Grace Valley, California, in book 1 of this fan-favorite trilogy by #1 New York Times bestselling author Robyn Carr. Unlocked doors, front porches, pies cooling in the windows—this is country life at its finest. But visitors don’t always see what lies at the heart of a community. Or just beyond… June Hudson grew up in Grace Valley, the daughter of the town doctor. Leaving only to get her medical training, she returned home and followed in her father’s footsteps. Some might say she chose the easy, comfortable route…but June knows better. For June, her emergency room is wherever she’s needed—or wherever a patient finds her. She is always on call, her work is her life and these people are her extended family. Which is a good thing, since this is a town where you should have picked your husband in the ninth grade. Grace Valley is not exactly the place to meet eligible men—until an undercover DEA agent suddenly starts appearing at all sorts of strange hours. Everybody has secrets down in the valley. Now June has one of her own. This book brings to life the joy of a small town, but on the flip side it also hits home the violence that often takes its toll behind closed doors and it’s good to have that pulled forward for everyone to see. 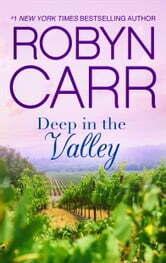 Ms. Carr is an excellent author.